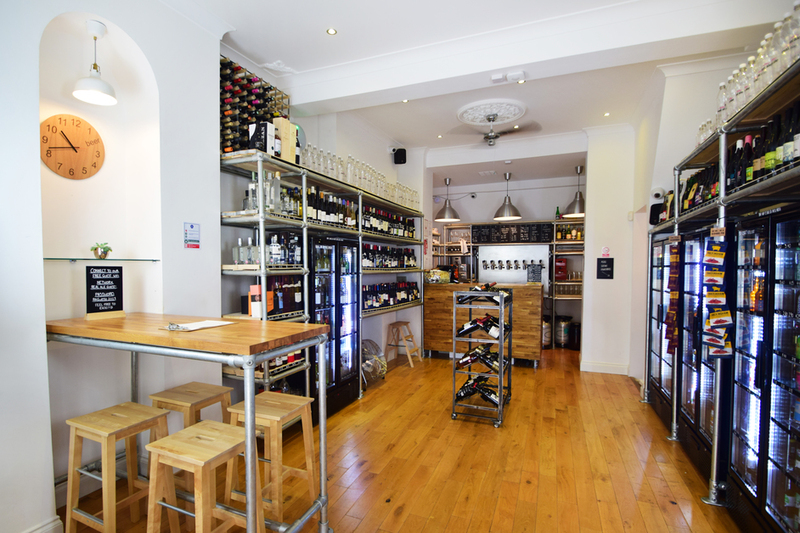 Real Ale is a craft beer and natural wine specialist on Formosa Street, Little Venice. There are 8 taps available for both growler fills (1 or 2 litre take home bottles) and on site consumption, some 400 bottled/canned beers and over 300 wines from small producers. The shop is fully licensed for drinking on site and has seating spread over two floors, making it the perfect place to stop by and have a beer or glass of wine before visiting one of the eateries in the area. There is also a Real Ale in East Twickenham that has won many awards. The brand was the first independent craft beer retailer within greater London, opening in 2005. What are the best dining options near Real Ale, Maida Vale London? Real Ale, Maida Vale gyms, sporting activities, health & beauty and fitness. The best pubs near London Real Ale, Maida Vale. Real Ale, Maida Vale clubs, bars, cabaret nights, casinos and interesting nightlife. Where to have your meeting, conference, exhibition, private dining or training course near Real Ale, Maida Vale. From cheap budget hotels to luxury 5 star hotels see our special offers for Real Ale, Maida Vale hotels, including Hilton London Metropole Hotel from 89% off.